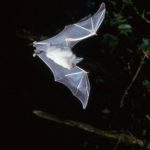 Join Bovey Bat Group for an evening bat detecting walk in the grounds of Parke Estate, Bovey Tracey. 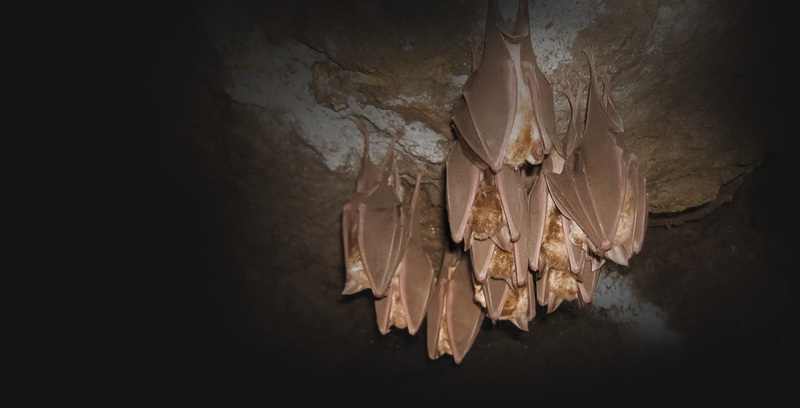 On this walk we hope to glimpse some stunning aerial displays – we will be using bat detectors to listen to and to identify the bats around us. 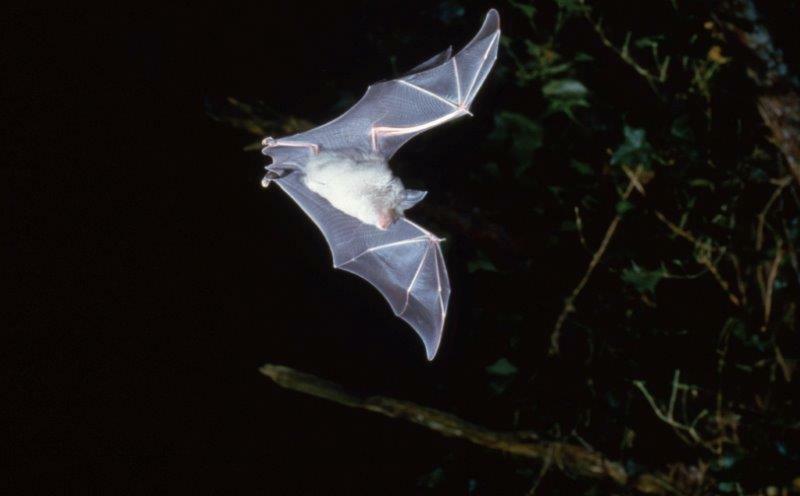 Some bats come out at dusk, such as pipistrelles and noctules whilst others, including the greater horseshoe, wait until dark. The bat detecting walk will take you through some great ‘batty’ places and you will learn more about what our local bats need to survive. Meet at 8.15pm in Parke Estate car park.